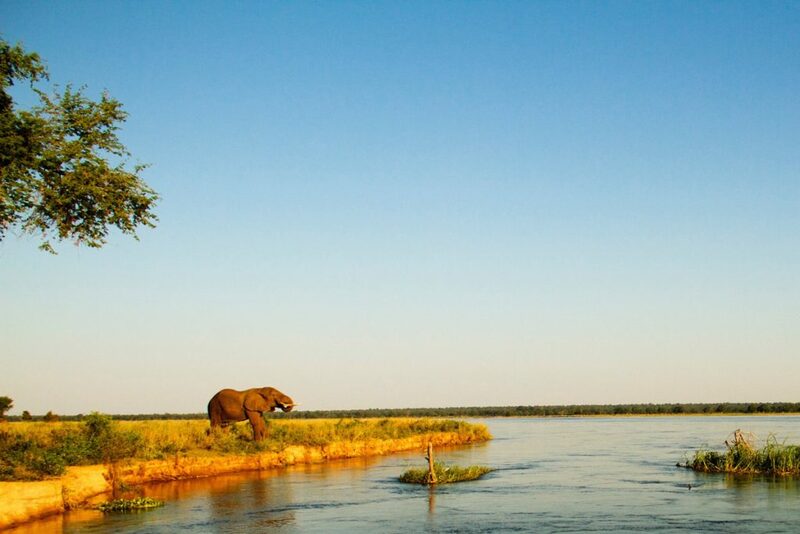 This new and unique fly camping experience, run by Tusk and Mane Safaris, offers guests an adventurous way to explore some of the wildest, most rugged and breathtaking corners of the Lower Zambezi. 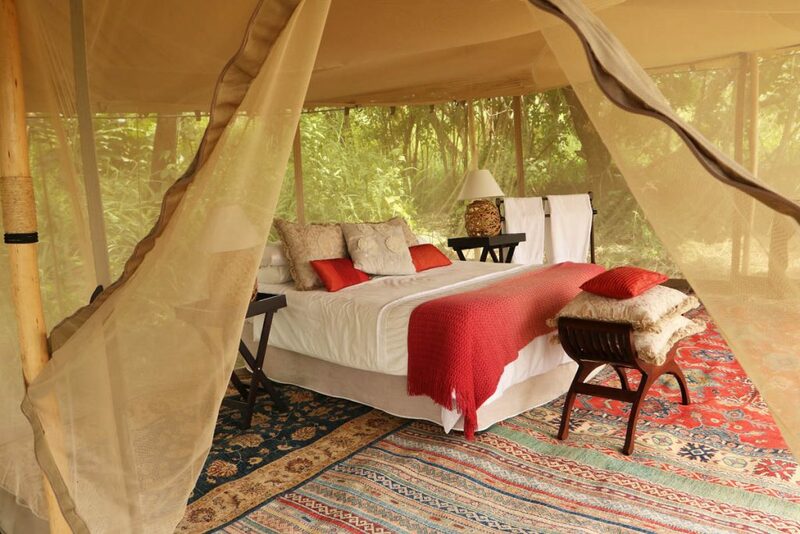 Two fly camp sites are tucked away on secluded islands in the heart of the national park’s prime game viewing area. 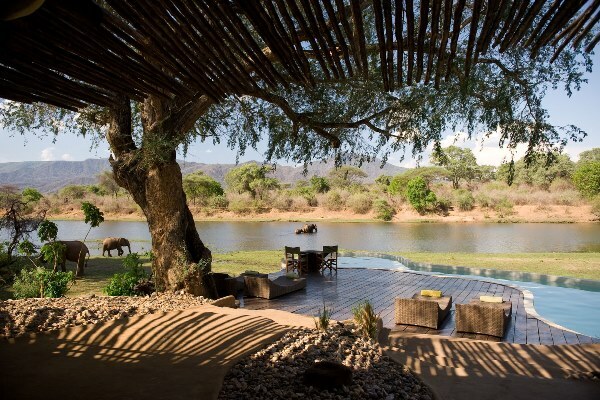 The third site follows ancient elephant trails into the foothills of the escarpment to the Kalingala Springs. 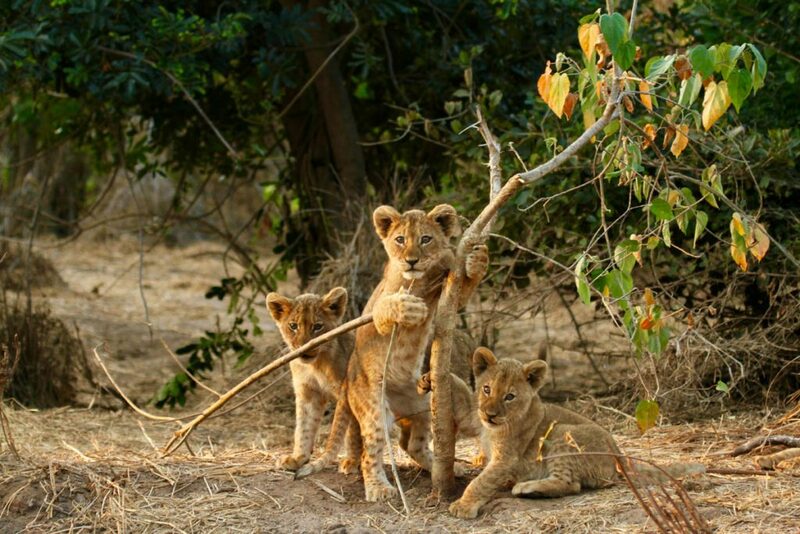 Each safari is fully customised to suit guest’s fitness and adventure levels, and travel between camp can either be by foot, canoe, boat or game drive. 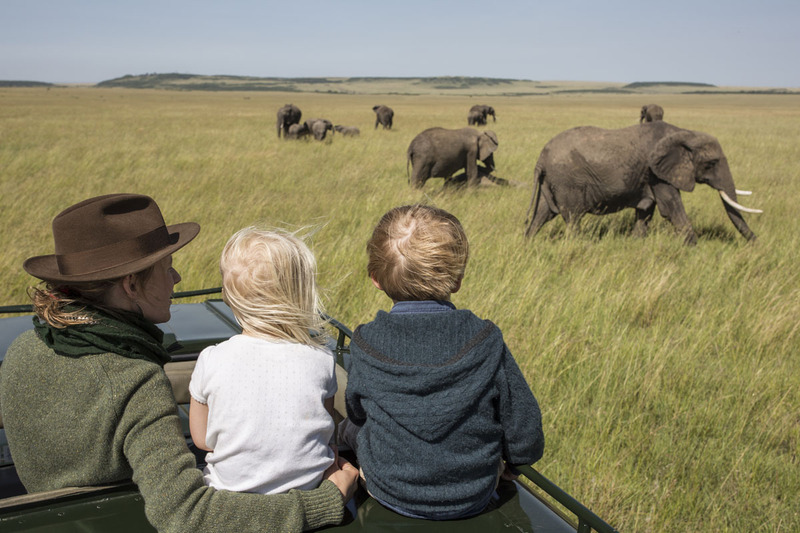 The pace is set by the guests, and along the way, there is plenty of time to explore this stunning landscape and the opportunity to spot buffalo, elephant, zebra, hippo and myriad other animal and bird species. At the end of each day, a cosy bed, warm bucket showers and a hearty meal around the campfire awaits. 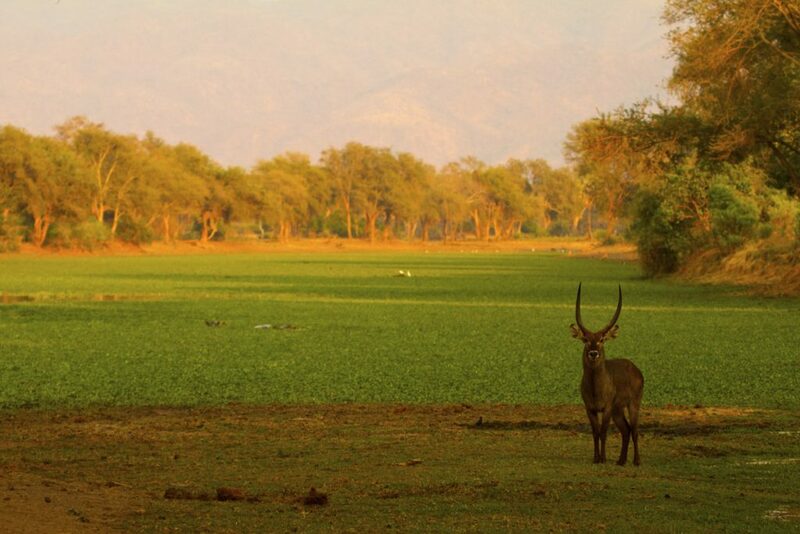 This back to basics approach to fly-camping will show guests that a tent, hot meal and fire is all you need to experience the magic of the breathtaking Lower Zambezi. 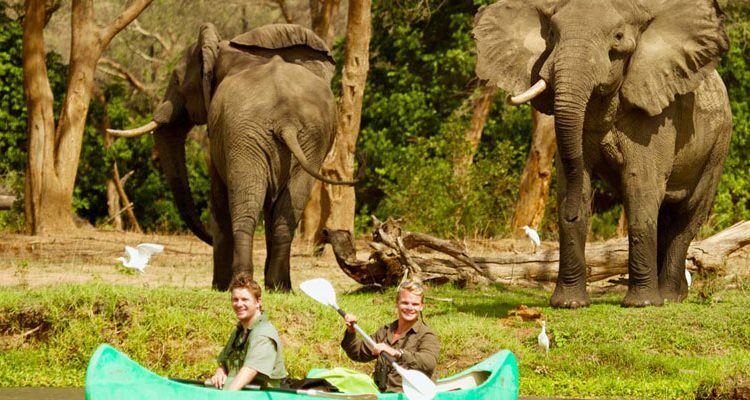 Five nights available through Aardvark Safaris from £2,875 per person (includes special four nights for three opening offer). 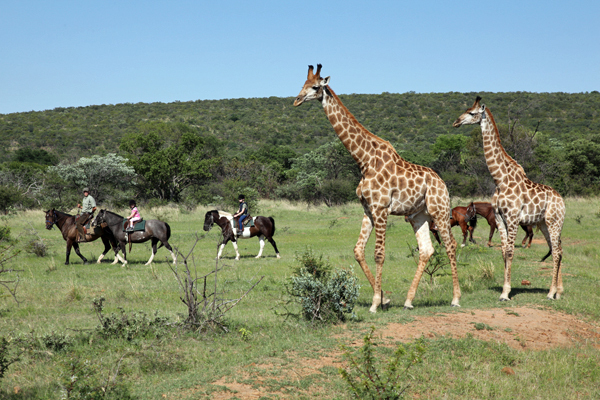 Includes full board accommodation, game viewing activities, standard bar drinks and house wines, laundry. 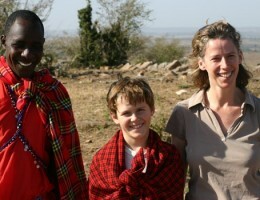 Activities include day and night game drives, walking safaris, boating, fishing and canoeing.